In the mid-2010s multilateralism centered on East Asia stands at a turning point. What are its main purposes? What balance of power—military, economic, and cultural—will it reflect? Who will lead? The questions are never-ending at a time of extraordinary flux. 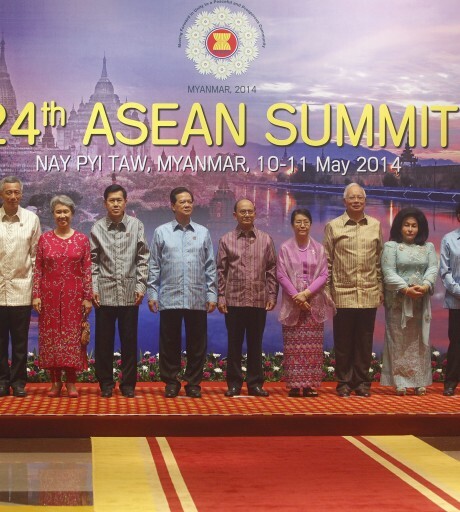 ASEAN seeks to sustain its leadership. 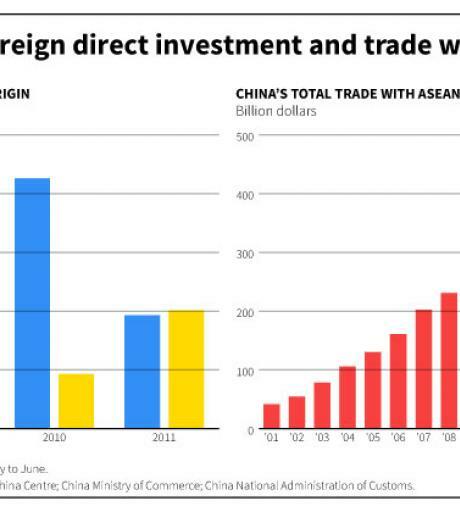 China is pressing for a region centered on its role as the driving force economically with other.. In his masterpiece, “The Good, the Bad, and the Ugly,” Italian film director Sergio Leone constructed a surreal cinematic space through microscopic close-ups of his movie characters juxtaposed against the vast macroscopic landscape of the greater American West. These characters were not merely captured by the camera; they were monumentalized by it, a flirt with parody to boldly over-accentuate.. The post-Cold War East Asian and Asia-Pacific strategic landscape has been dominated by three factors: 1) the United States’ military preponderance underpinned by its hub-and-spokes San Francisco system of bilateral alliances; 2) China’s seemingly inexorable resurgence economically as well as diplomatically and militarily; and 3) the proliferation of multilateral regional dialogues, initiative..
President Obama’s “tour around China” and China’s response that “China is right here whether he (Obama) comes or not”1 reflect a delicate US-China estrangement. The China-Japan Diaoyu Island dispute is further complicated by Prime Minister Abe’s Yasukuni Shrine visit, fanning the flames of nationalism. Is geopolitics returning to Asia, or has it never gone away? Can Asian regionalism..